I’m back! I know, I am guilty of neglecting my blog for two months now. 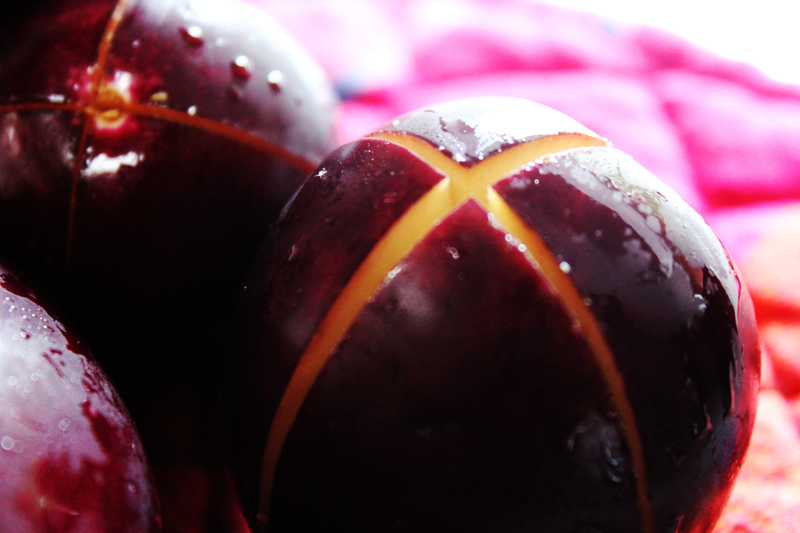 It’s not that I didn’t make anything delicious and photograph worthy in those two months….trust me..I did! I found it difficult to balance my new work life and fasting ( which is now over!) during the optimum daylight hours for taking photographs of all the beautiful food that I have made and eaten. I went to the Neighbourgoods Market today in Braamfontein – a block away from my office. I found the most exotic, fresh, (expensive) mushrooms. 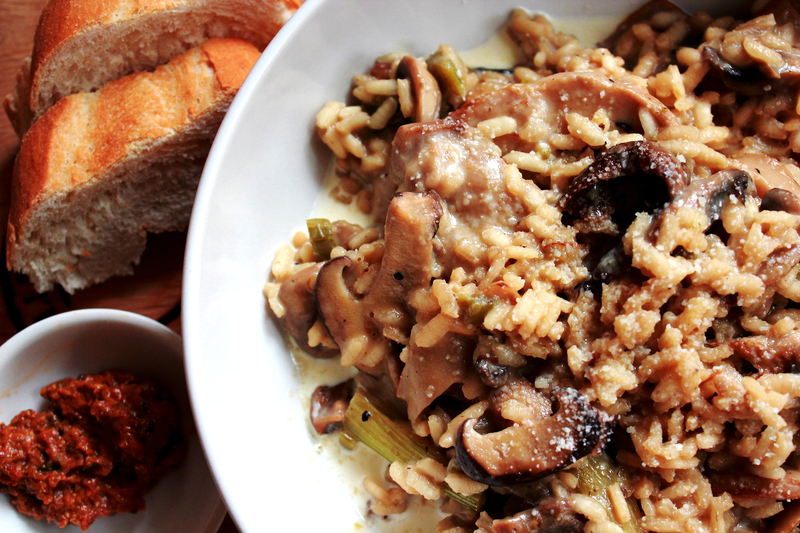 I couldn’t resist and decided that the close of winter calls for a creamy mushroom risotto! Most people will find it odd, maybe offensive, that I haven’t included vegetable stock in the recipe as most risotto dishes would. 2) It tastes like crap. 3) Its an excuse for not flavouring something in an original way and relying on the yucky flavour of stock to make up for it. Please keep in mind that it is best to use a shallow dish when preparing any risotto in order to maintain even cooking, a generous distribution of flavours, and less mushing! Soak the Porcini mushrooms in 1.5 cups of warm water for 20minutes. Remove and strain once the mushrooms are hydrated. Do NOT throw the liquid away! Gently heat 1tbsp of butter. Fry the chilli, and a tsp of cracked black pepper.Saute the celery and baby fennel until slightly translucent. Add the remaining liquid of the Porcini mushrooms to a saucepan of 1.5 cups of warm water, and keep aside on low heat. Julia Child had a very good reason. “Never crowd the mushrooms”, unless you want mushy mushroom stew. Add the mushrooms one handful at a time. I tend to saute the tougher/more dense mushrooms first as they usually need slightly more cooking time. Carefully saute all the mushrooms. Add another tbsp of butter to assist in bringing out all of the nutty, earthy flavours of the different mushrooms. Once the mushrooms are cooked, add the Arborio rice and saute until a translucent coat is formed around each grain. Add the grape juice and simmer for 5 minutes. Add a ladle of the Porcini liquid to the risotto, and gentle stir. As the liquid gets absorbed by the Arborio rice, gradually add the remaining water over 15minutes, whilst gently stirring in between. Once the risotto is cooked – (I prefer mine slightly more cooked than al dente), stir in the cream and Parmesan. Allow to sit for 10 mintues. 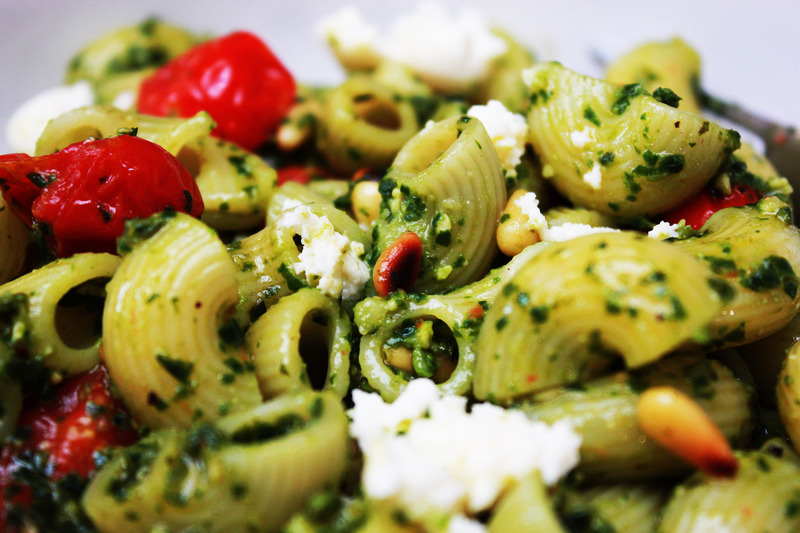 Serve with an extra dash of cream or Parmesan! Stuffing little vegetables is something that Gujaratis take much pleasure in. This is my take on my mothers recipe. 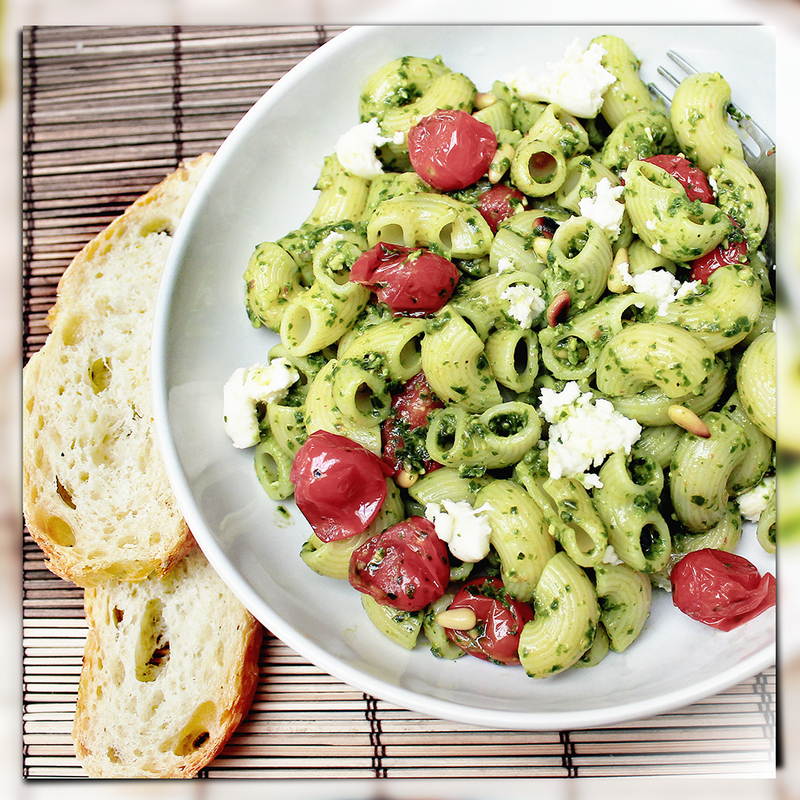 This would pair well with some regular rotlis, or maybe some toasted, buttery ciabatta! around 3 cups of fresh tomato puree ( this depends on whether you want the end product to be more saucy or dry) I prefer mine dry. 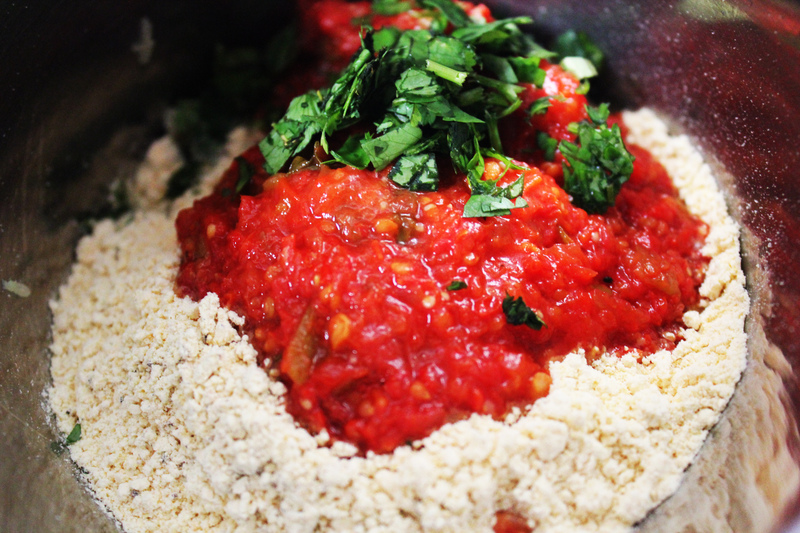 Throw all the ingredients for the stuffing (except the oil) into your blender until the mix if roughly ground. Stuff each vegetable lovingly, dont be shy! You should have about a tablespoon of stuffing left. Line the veggies up in an ovenproof dish. Make sure you vary the order. It wouldn’t be any fun if all the potatoes were group into one corner! Cover with cling film, and poke a 2cm hole in the middle. I hate using the microwave when I’m cooking, but in this case, it saves a whole lot of oil and calories! Microwave for 7-10 minutes ..I guess it depends on your microwave. While thats going on, heat the oil in a non stick pan. Add the spices and curry leaves. 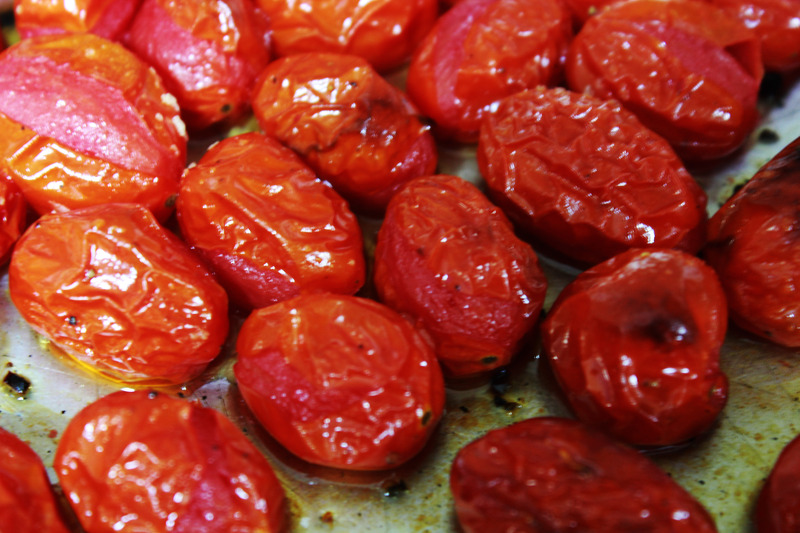 Make sure you hear the sizzle and get a good whiff of the aroma, before you add the tomato puree. Simmer for a few minutes, then add the leftover peanut stuffing and mix. Cover, and leave on the stove for another 10 minutes. If you want a somewhat dry curry, do not cover. Pour the tomato sauce over the vegetables, and bake at 180 for 20 minutes. While thats happening, set the table, whip out the plain yoghurt or raita, toast some papad, and roll out the rotis. 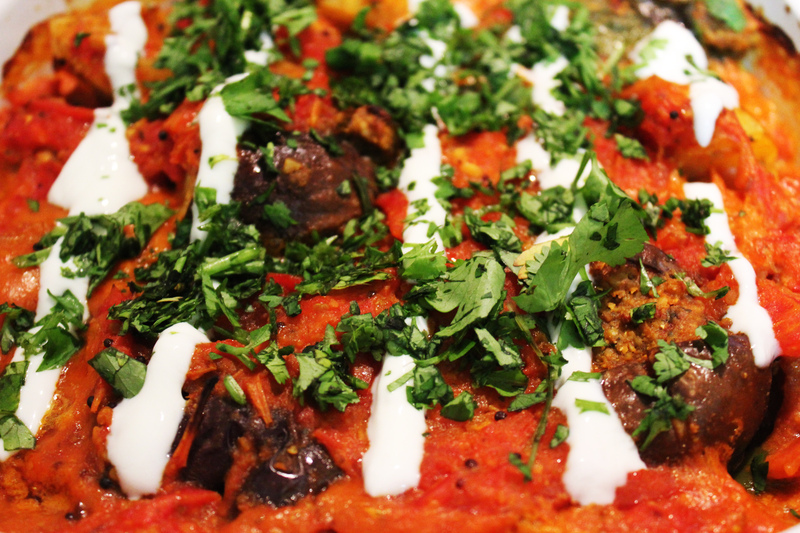 Remove from the oven and garnish with a drizzle of plain yoghurt and a sprinkling of coriander leaves!